Hix HG Series Gas Ovens are built for efficiency and incredible production. Hix prides itself in using the latest in gas convection-air technology in all its BG dryer systems. The HG Gas Oven series comes in three sizes to meet your needs; 48”, 60” and 70”. 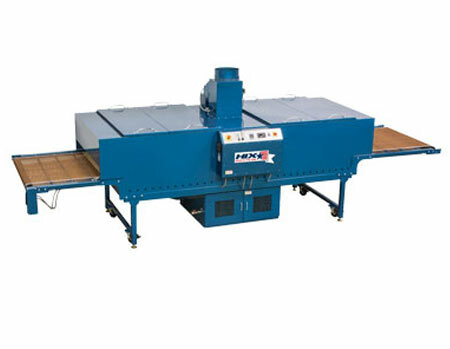 The most efficient gas conveyor dryer on the market today, the Hix HG Series is also built for easy maintenance.